Shelia Chan Flora Design provides same-delivery of fabulous floral arrangements and gifts to Milton and its surrounding suburbs in Brisbane. We also deliver to many churches, hospitals, medical facilities, nursing homes, retirement villages, funeral homes, and cemeteries within the local area. Just some of the churches and places of religious worship we offer our services to include the Anglican Parish of Auchenflower-Milton, Toowong Uniting Church, Sacred Heart Catholic Church, and St Thomas More Church - Jubilee Catholic Parish. Additionally, we also deliver our fresh floral arrangements and gifts to many hospitals and medical centres, with just some of these being Brisbane Private Hospital, SmartClinics West End Medical Centre, RiverCity Private Hospital, and Myhealth Medical Centre Toowong. Among our lengthy list of local nursing homes and retirement villages we deliver to include Rosalie Nursing Care Centre, Aldersgate at Red Hill - Wesley Mission Queensland, Lutheran Community Care, and Heather Hill Nursing Agency. Numerous local funeral homes and cemeteries also benefit from our floral wreaths and bouquets, with some of these including Ruffles Funeral Services, South Brisbane Cemetery, Toowong Cemetery, and Brisbane Funerals. Shelia Chan Flora Design provides a wide array of wonderful products to suit every event, occasion, or budget. 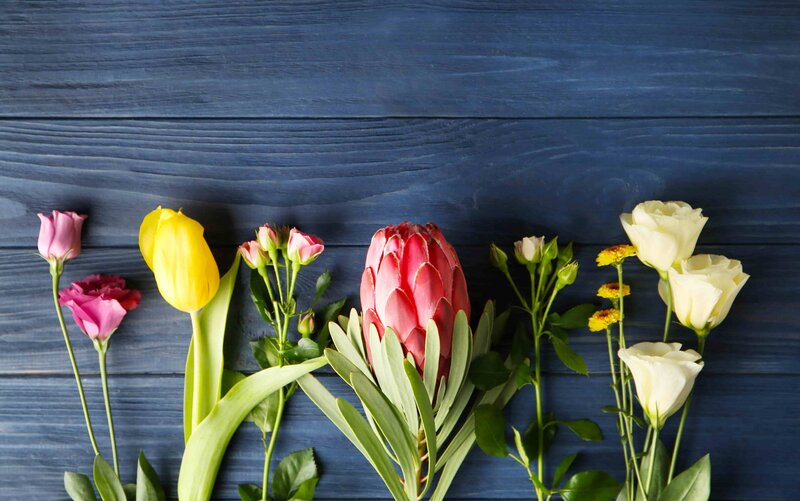 Whether you�re looking for the perfect floral arrangement, beautiful bouquet, generous gift basket, or precious plant, we�ve certainly got something for everyone! 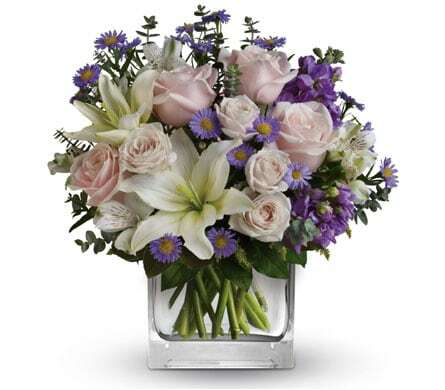 Take our Hearts Treasure vase arrangement, for example. Containing an array of favourite flowers expertly-arranged into a stylish cube glass vase, it�s just the thing to show your loved one how much you care. In a beautiful colour palette of blush pink, soft lilac, and ruby red, it�s sure to make them go weak at the knees! 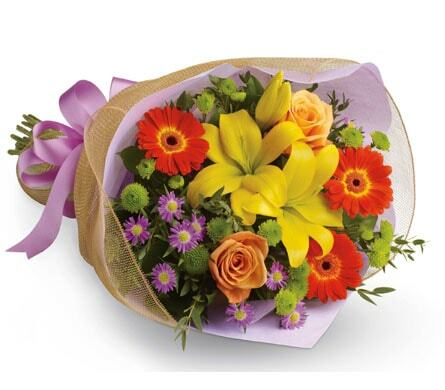 Need to cheer up a special someone who�s been feeling under the weather of late? Look no further than Fun In the Sun, a blooming bouquet featuring golden lilies, rich red roses and hot pink gerberas. They�ll be on the road to recovery in no time! For a long-lasting floral table centrepiece that celebrates the beauty of the Australian bush, you can�t go past our Yallaroo arrangement. It�s perfect for surprising loved ones, celebrating special milestones, or as a corporate gift that thinks outside of the box. You beauty! Located just 2 kilometres west of Brisbane�s central business district, Milton is a scenic and central town close to some of Queensland�s famous attractions, such as Suncorp Stadium, the Castlemaine Perkins brewery, and GOMA Gallery of Modern Art. If you're looking for specialised flower delivery services, Shelia Chan Flora Design has you covered! We can provide delivery to a number of facilities in the Milton area. Same day delivery is available for orders placed before 2:00pm Monday - Friday and before 10:00am on Saturdays.